Last time, we reported that the Apple affiliated chip makers have started shipping MFi enabled chips to HomeKit accessory makers. And now, more reports suggest that HomeKit appliances will hit the shelves soon, as Apple has started accepting product plans from device manufacturers regarding the same. Apple held an MFi summit in China last week, whose attendees were strictly restricted to HomeKit partners. 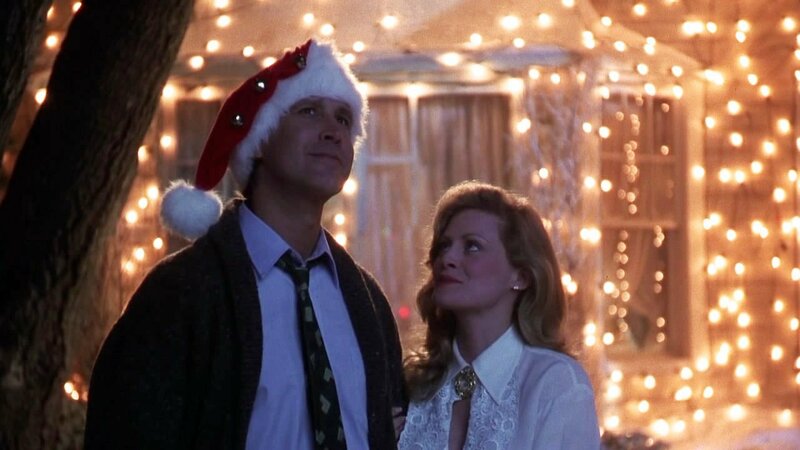 It dealt mostly with using Siri with HomeKit to get things done in your home, via smart devices. On the last day of the summit (Nov. 14), Apple invited all smart device makers to submit their product plans for the kit, which is generally regarded as the last formal phase before devices enter mass production. 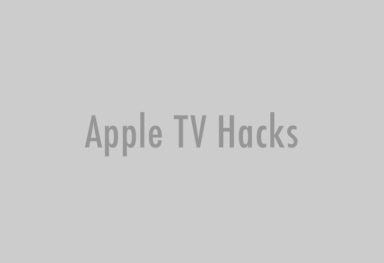 The Apple TV is expected to be the centerpiece of the whole Apple Smart Home concept. 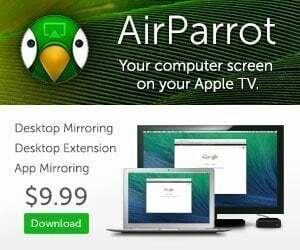 You will pair your devices with the Apple TV, so that you can control them via iCloud or directly from a dashboard app on the set-top box’s homescreen. 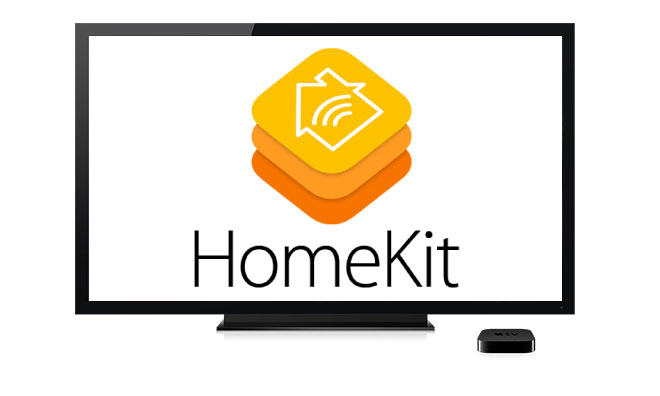 In essence, we believe that the HomeKit launch will coincide with the much awaited Apple TV refresh. 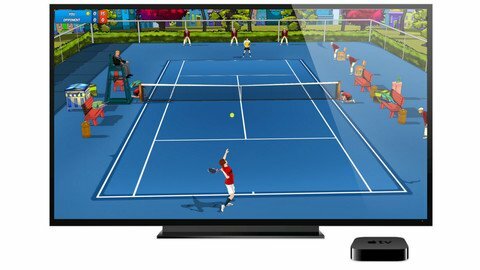 Now, that we know that HomeKit devices are entering into production, we are certain that the Apple TV 4 countdown is closing in as well. 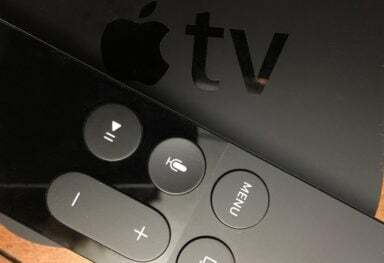 If things go as rumored, we will have the next Apple TV sporting an entirely new firmware, intuitive interface, powerful capabilities and HomeKit support, at least by March next year.